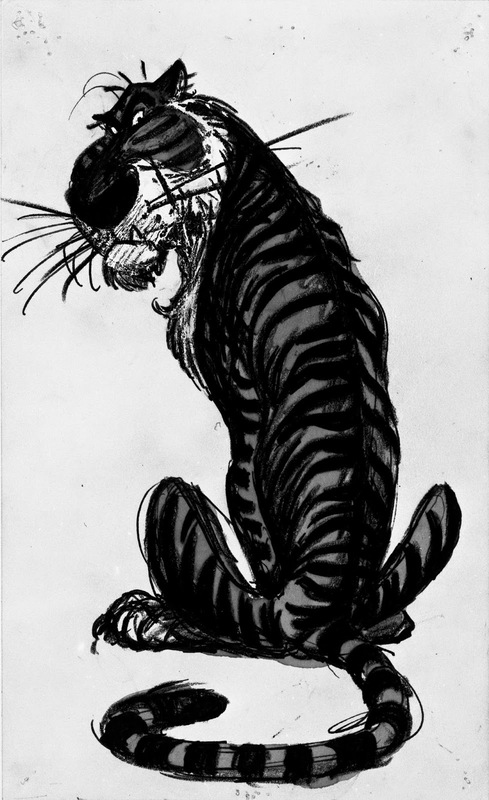 Way back my art school (Folkwang Schule, Essen, Germany) didn't offer any animation classes. 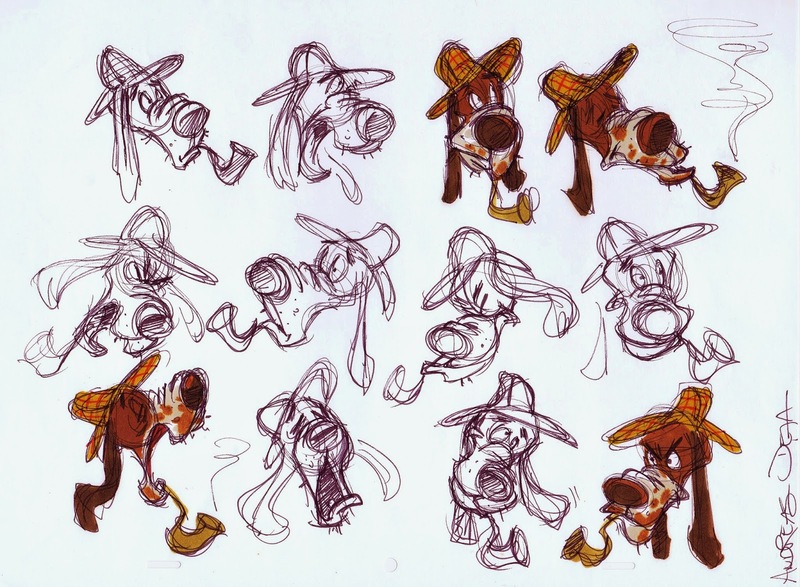 As a student I decided to give myself various assignments in order to explore my potential as a future animation artist. 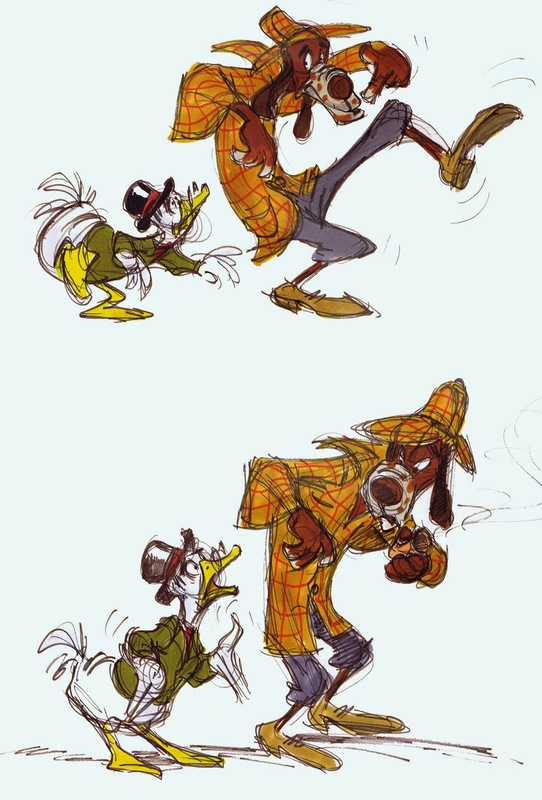 I would create model sheets a la Disney, animate walk cycles and try to explore character concepts for an imaginary movie project. 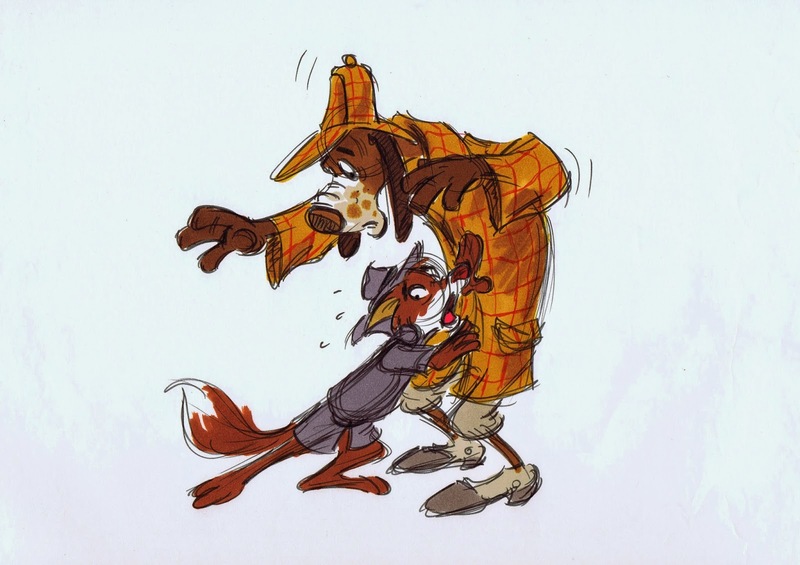 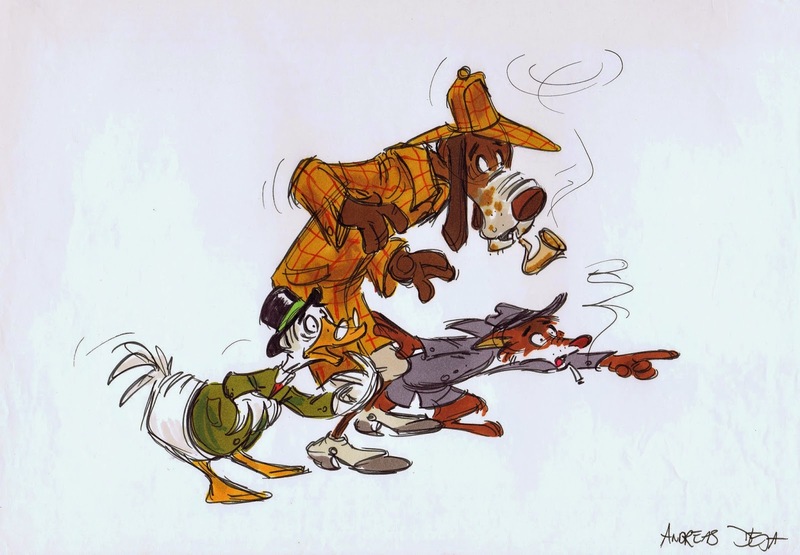 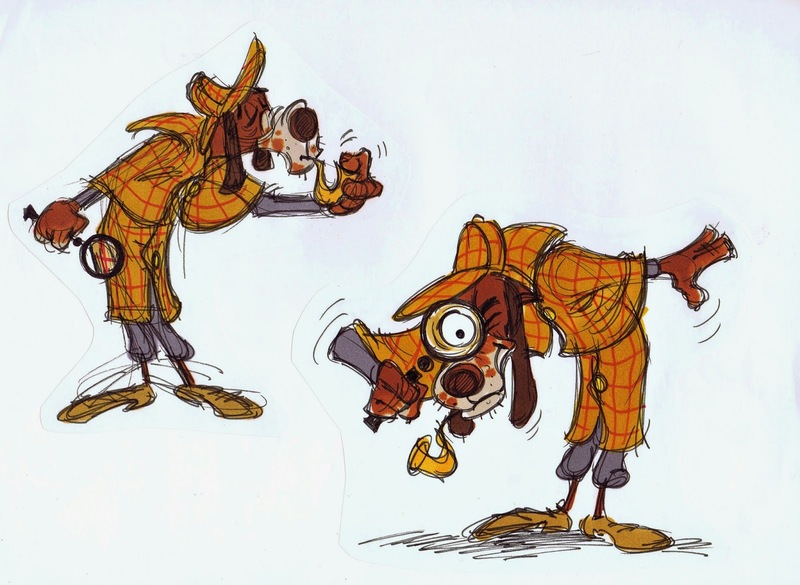 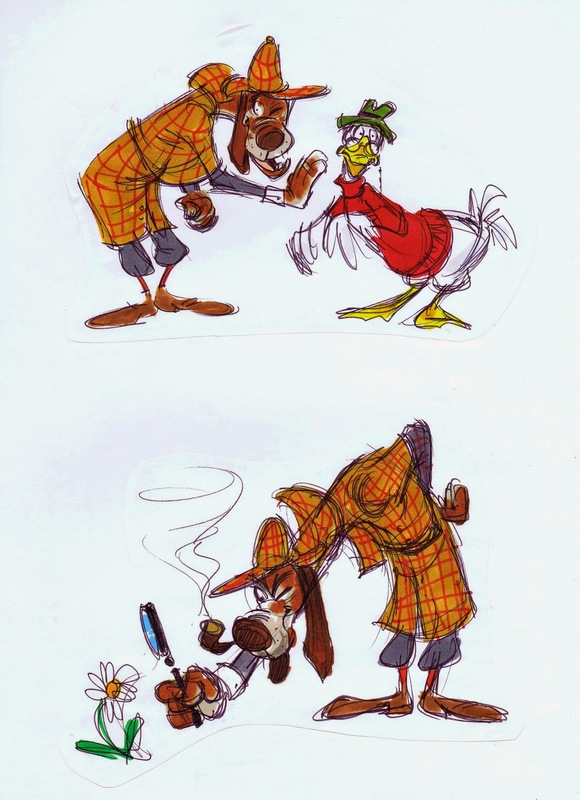 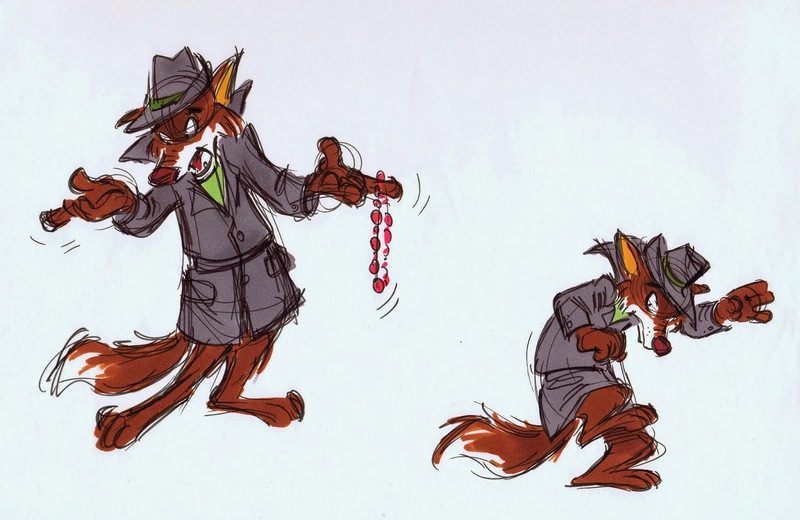 Early in 1980 (still at art school) I wondered what the cast of Sherlock Holmes might look like, if depicted as animal characters, similar to Disney's Robin Hood. 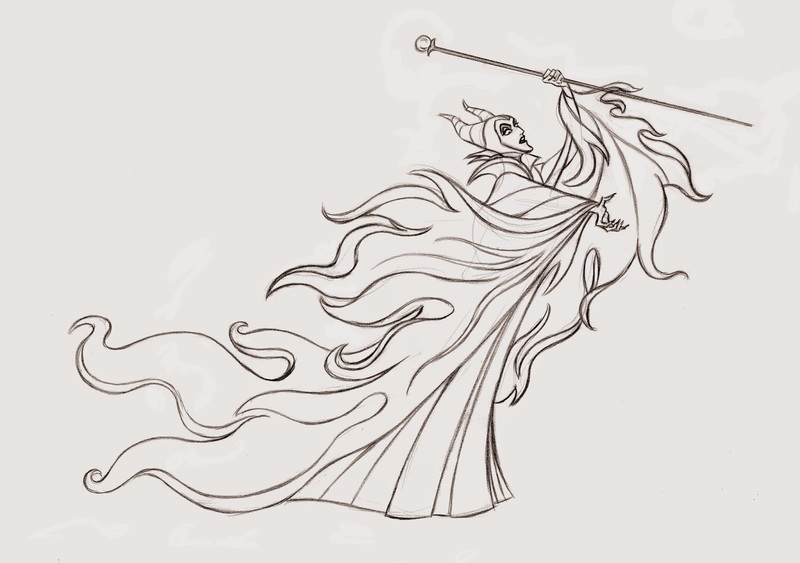 It was a way for me to practice the Disney style in rough form (I had just found out that Disney designers and animators worked pretty loosely). 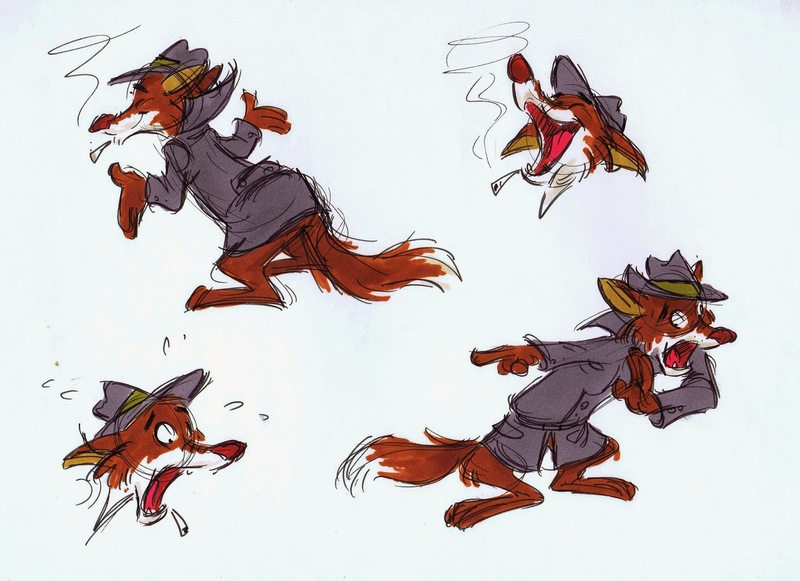 So I practiced staging, expressions and a little bit of color exploration with Magic Markers. 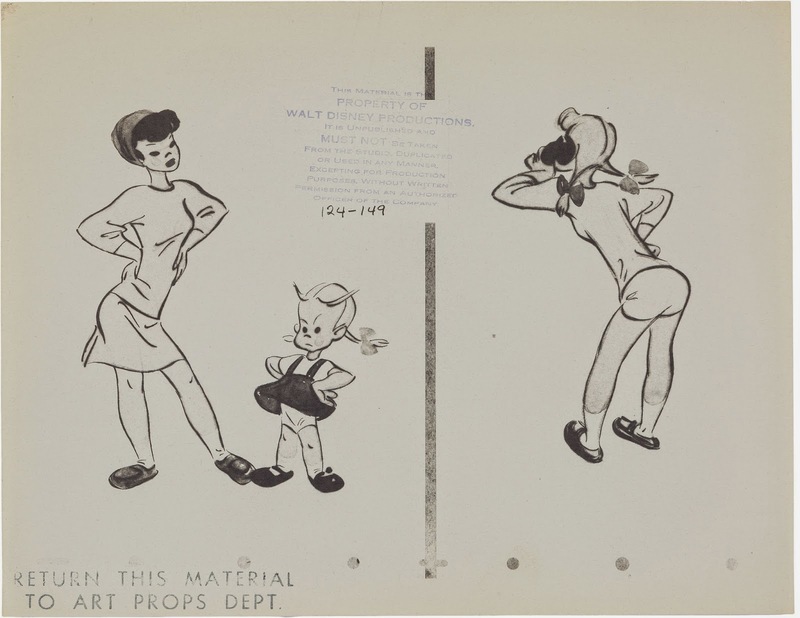 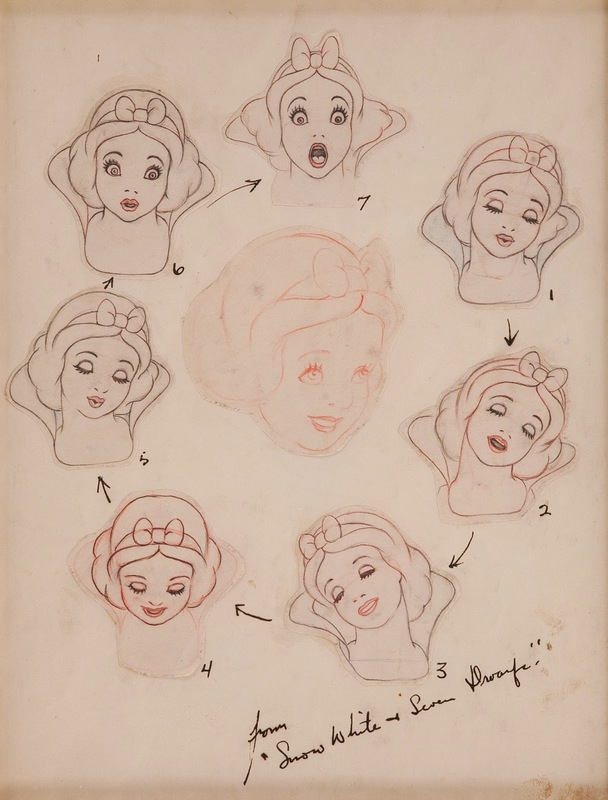 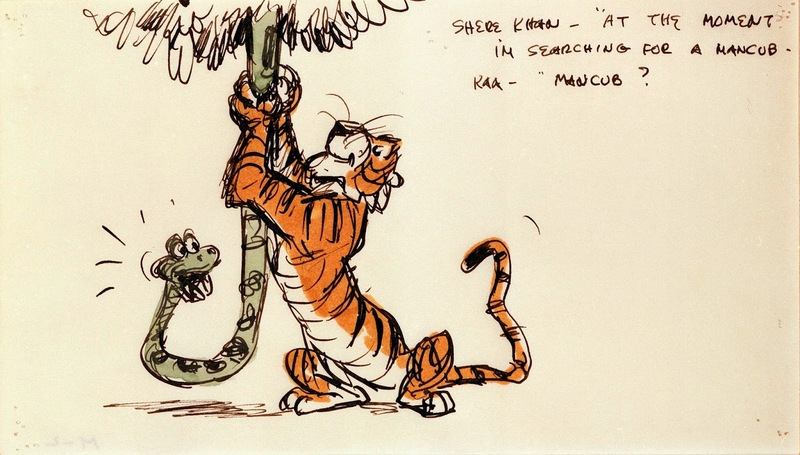 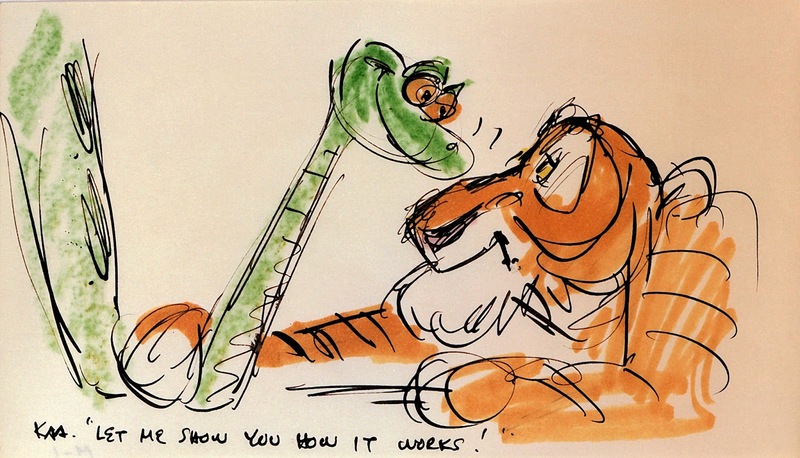 I never showed these sketches to my art teachers at school, knowing how much they disliked the Disney approach to animation. 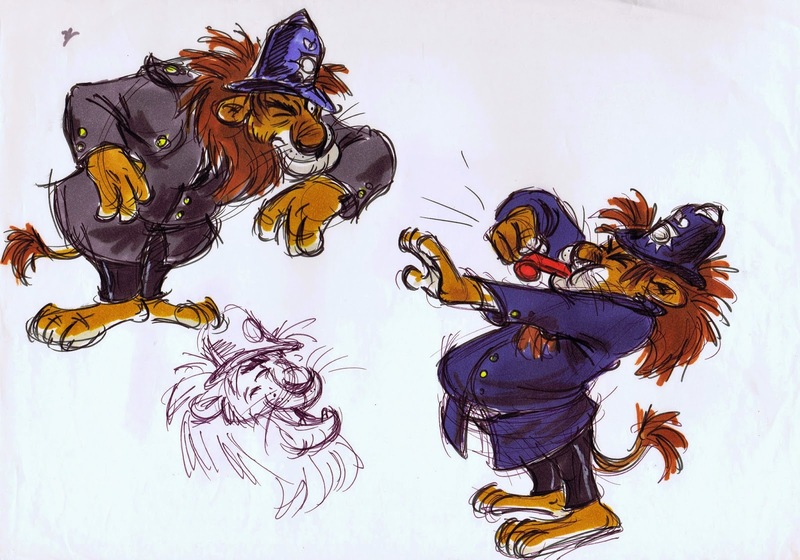 The one person I did show them to was my friend Hans Bacher, who had graduated from the same art school and was at that time in business as a designer, storyboard artist and animator for several German agencies and TV stations. 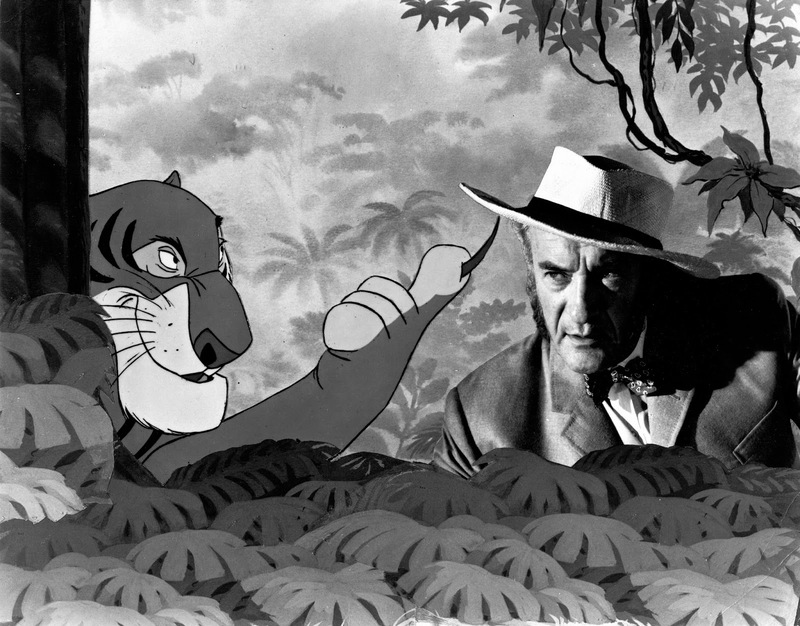 Without Hans' constructive criticism and input I would have been completely lost. 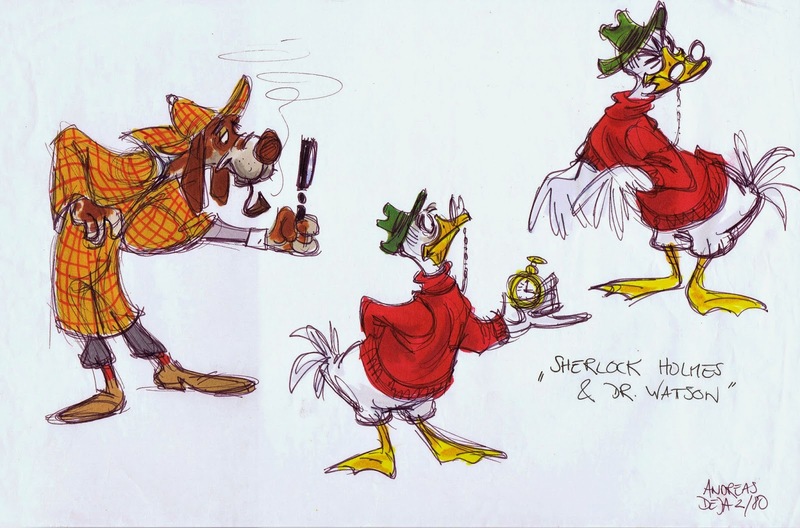 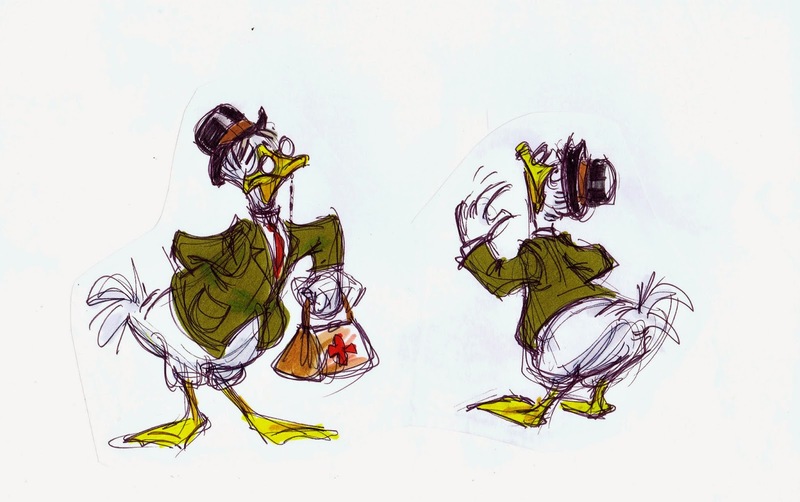 So here I figured Sherlock Holmes as some kind of bloodhound, Dr. Watson as a duck, the inspector as a fox, and a policeman as a lion. 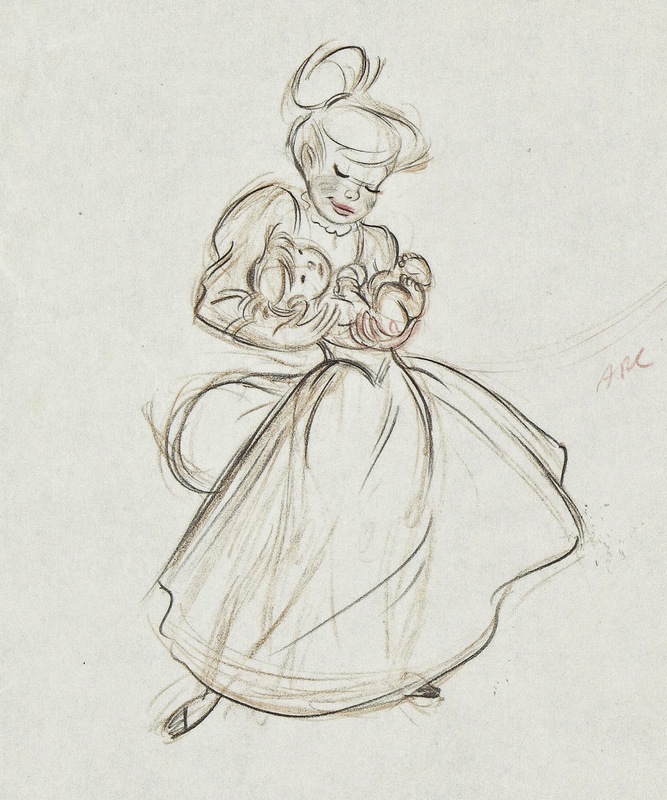 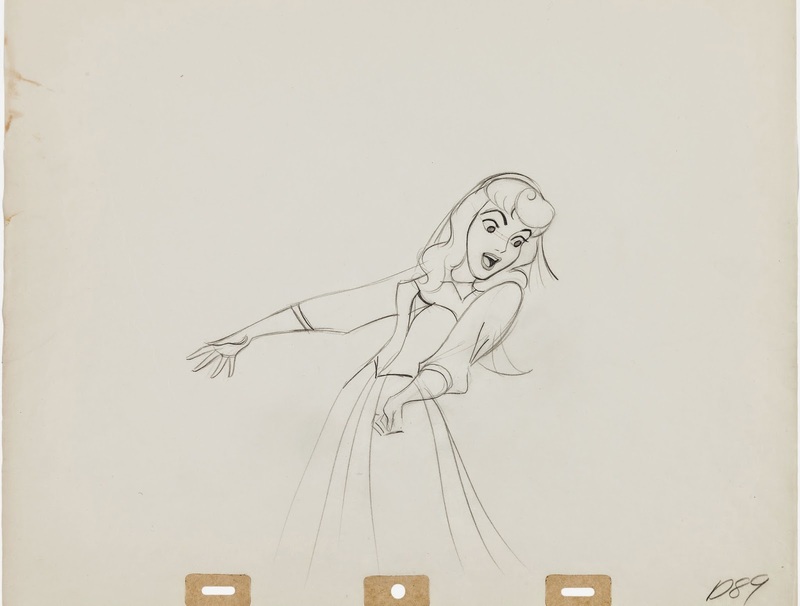 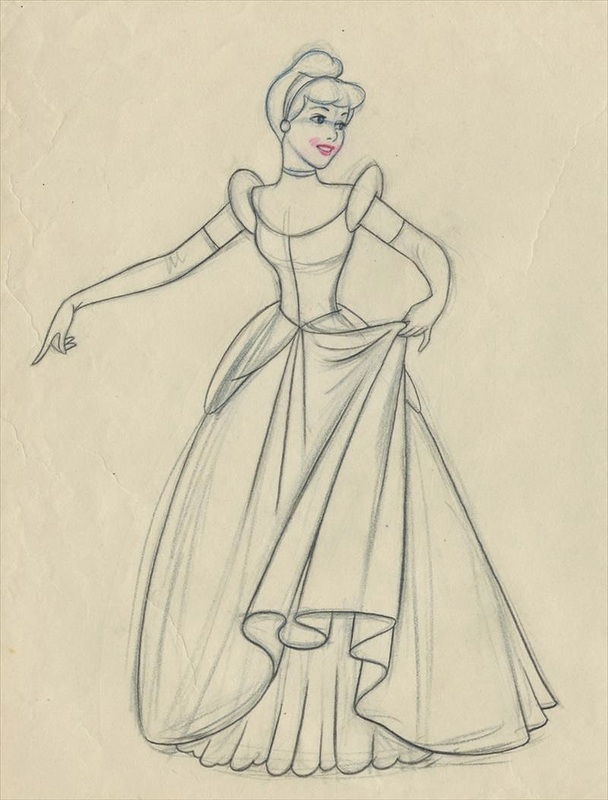 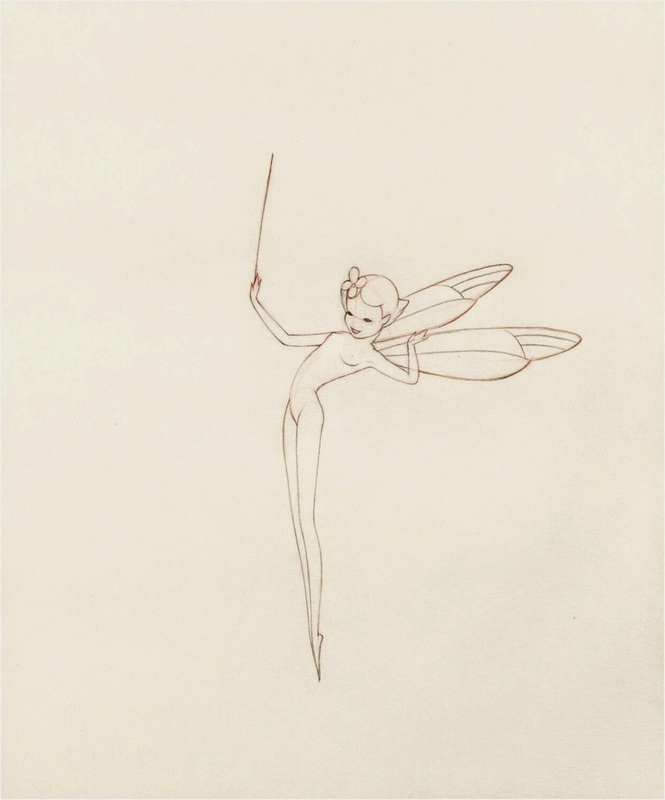 When I look as these sketches now after so many years, I still sense my unstoppable passion for Walt Disney's Animation, so many years ago. 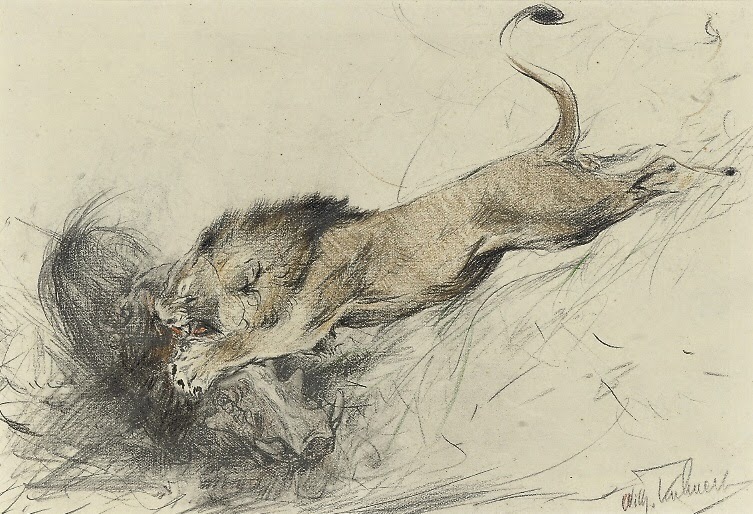 (A passion that is even stronger today). 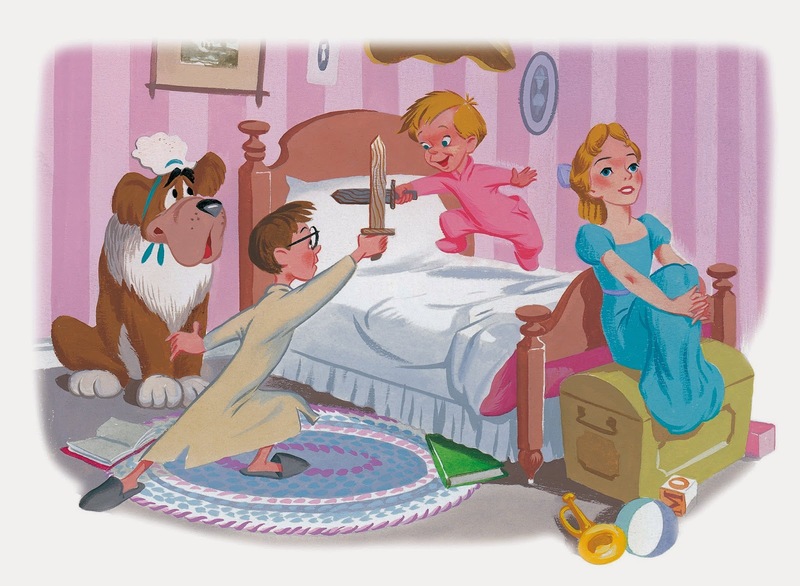 As a kid I was always searching for new Disney books which told stories using original stills from the movie. 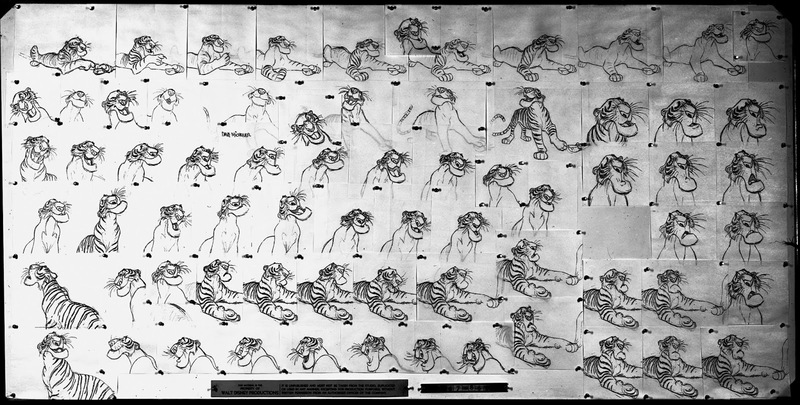 Looking at those film stills it felt like the movie stopped, and I had the chance to study the images thoroughly. 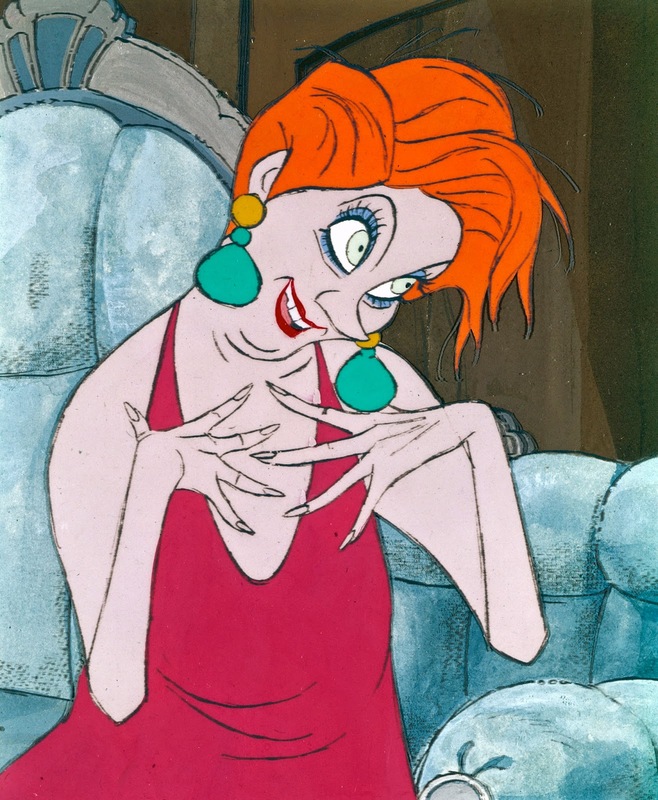 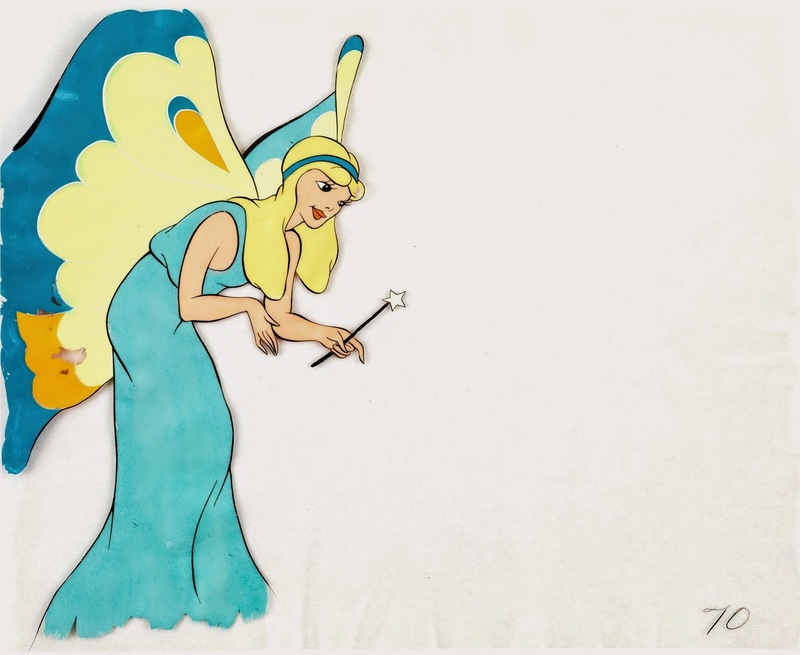 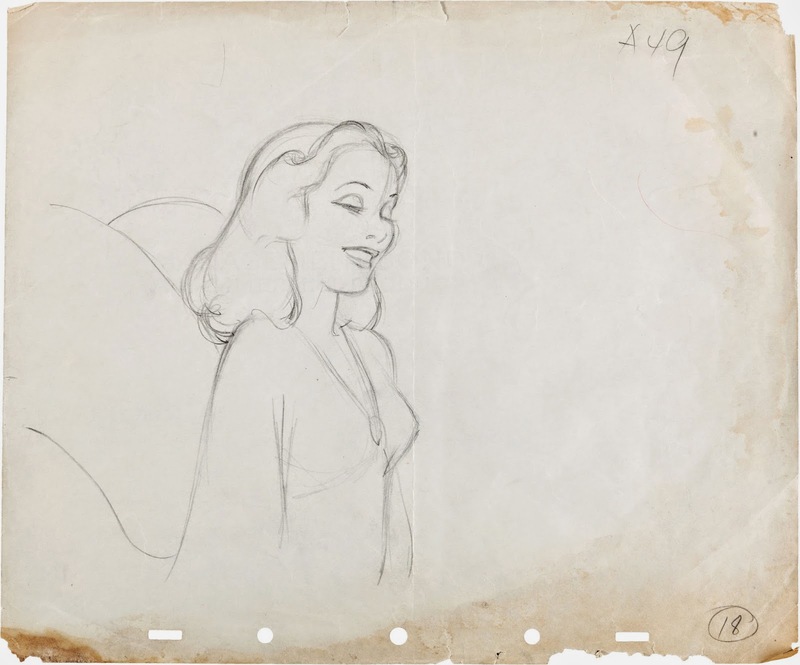 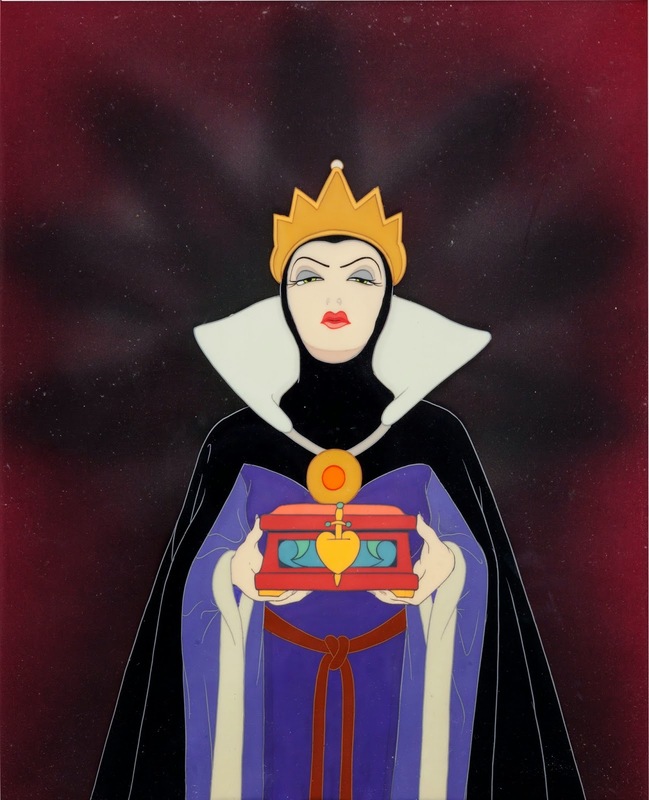 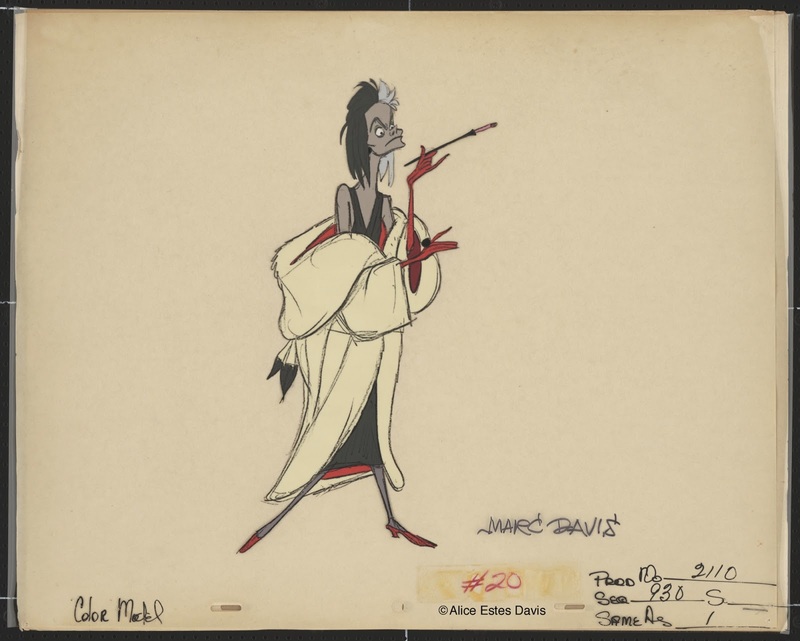 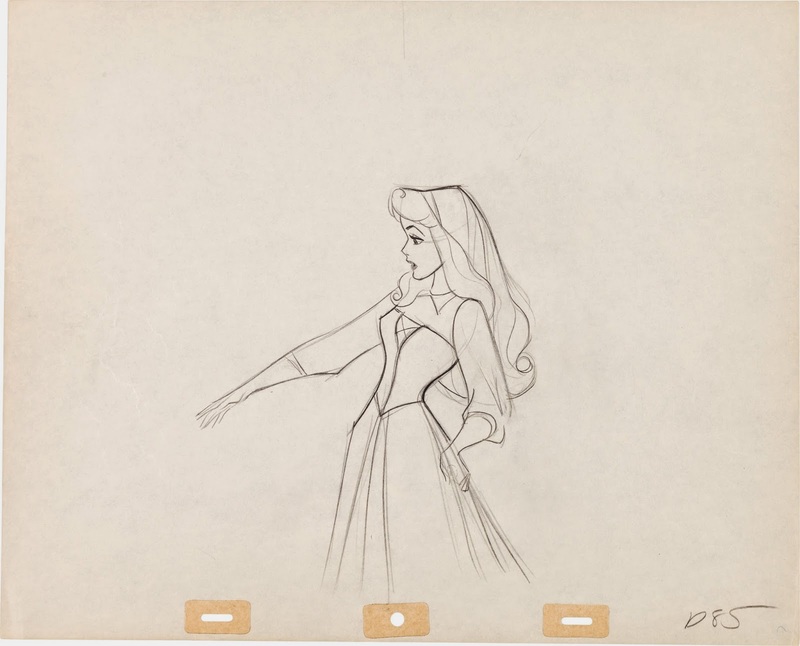 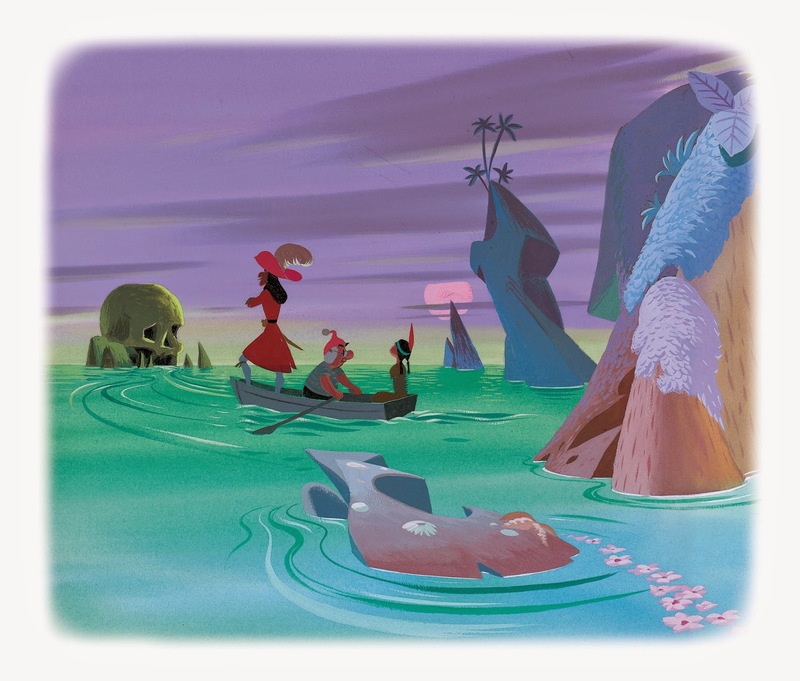 Background paintings, inked or xeroxed cels and the overall color mood. 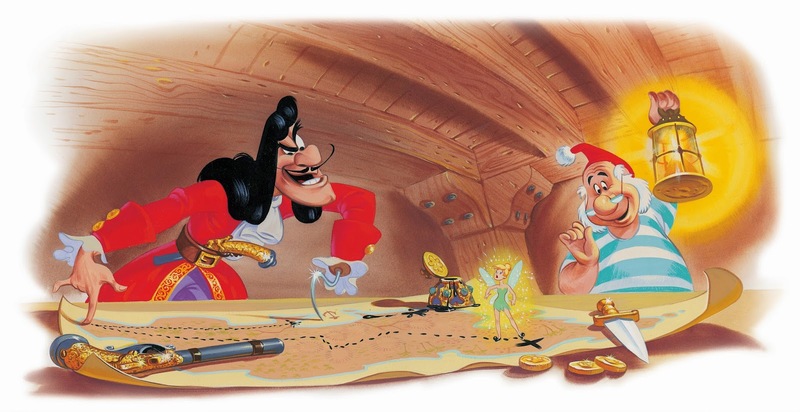 Then I discovered the Disney Golden Books. 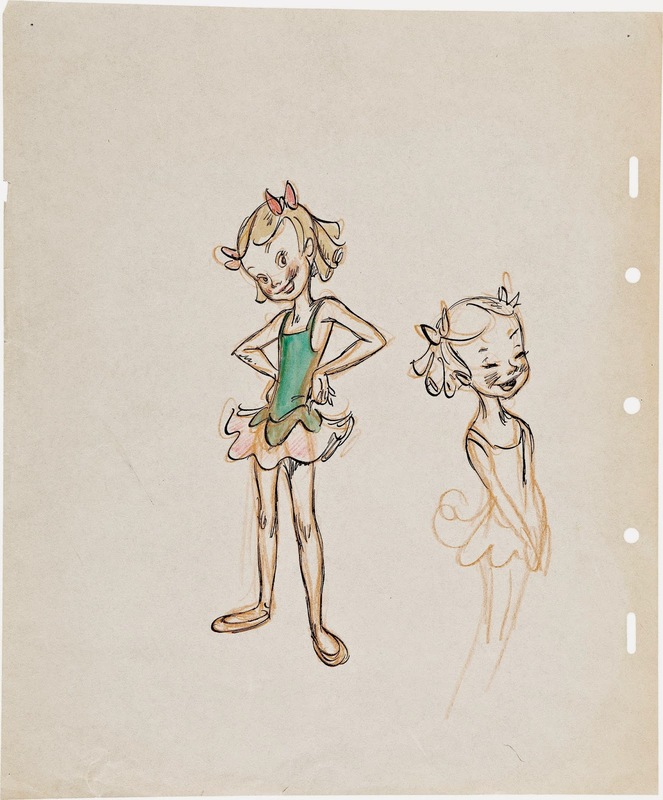 The pages in them showed special illustrations, in which the staging was often re-arranged to tell the story in a comprehensive way. 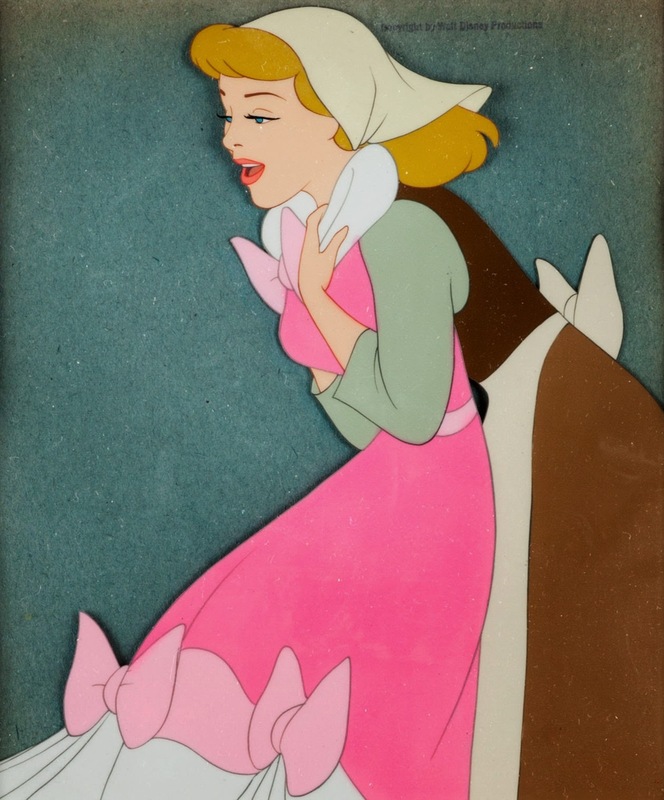 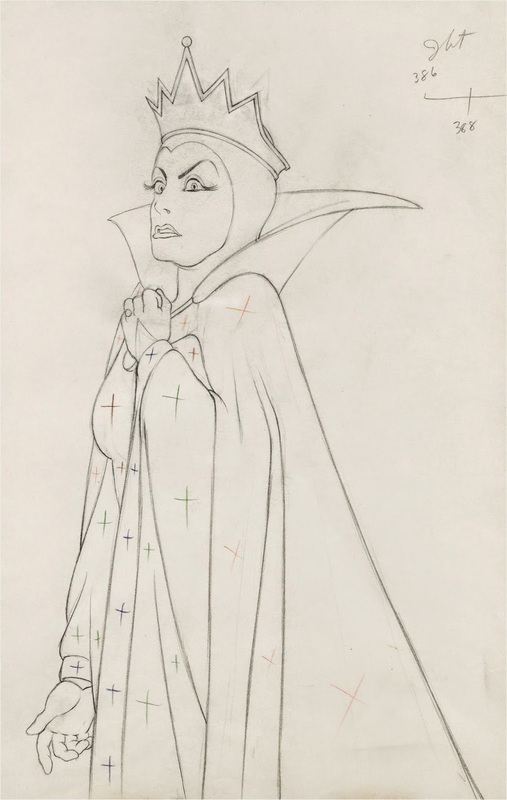 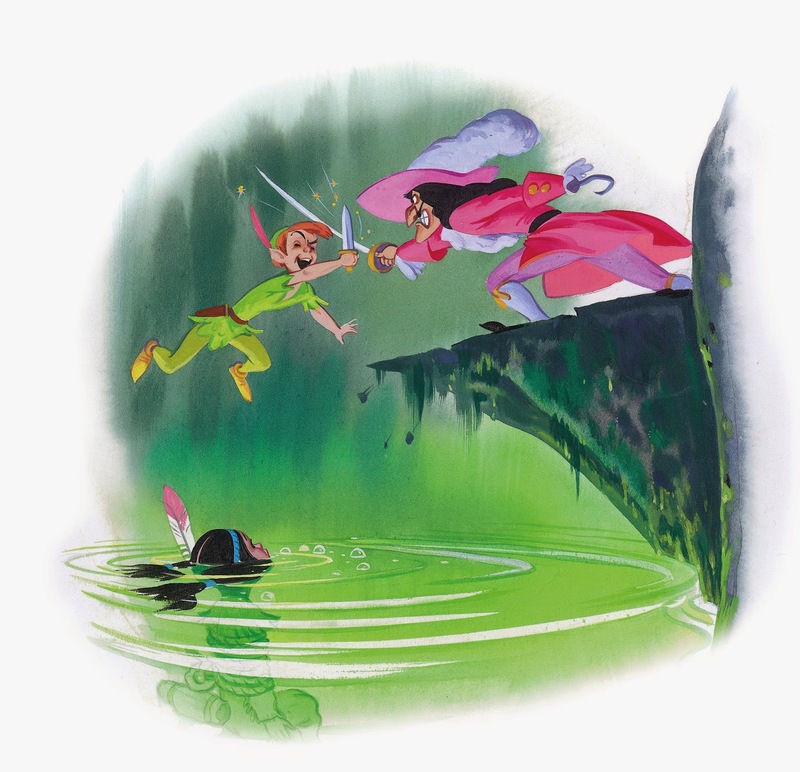 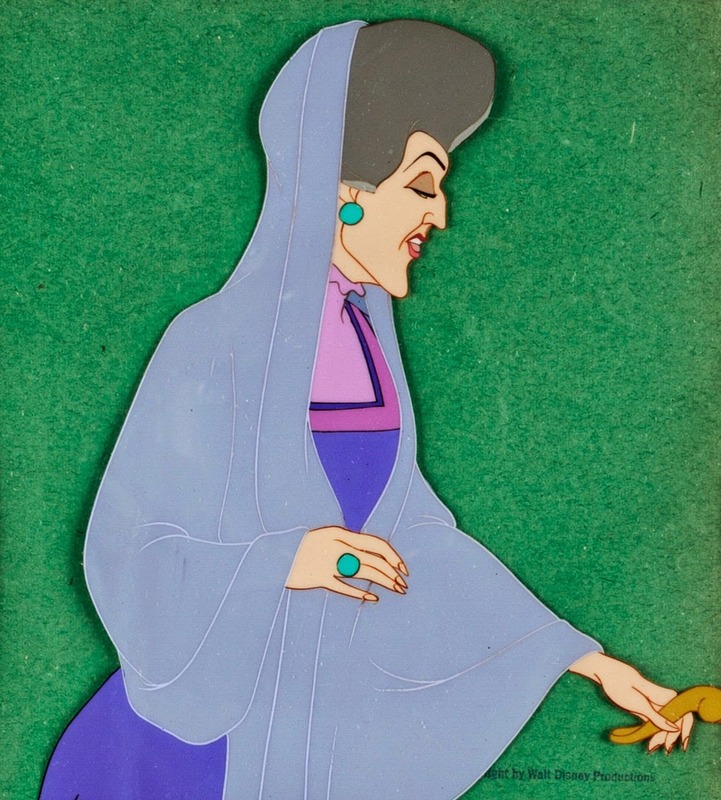 Veteran studio background artists like Al Dempster, Gustaf Tenggren and even Mary Blair created beautiful paintings in Gauche or Watercolor. 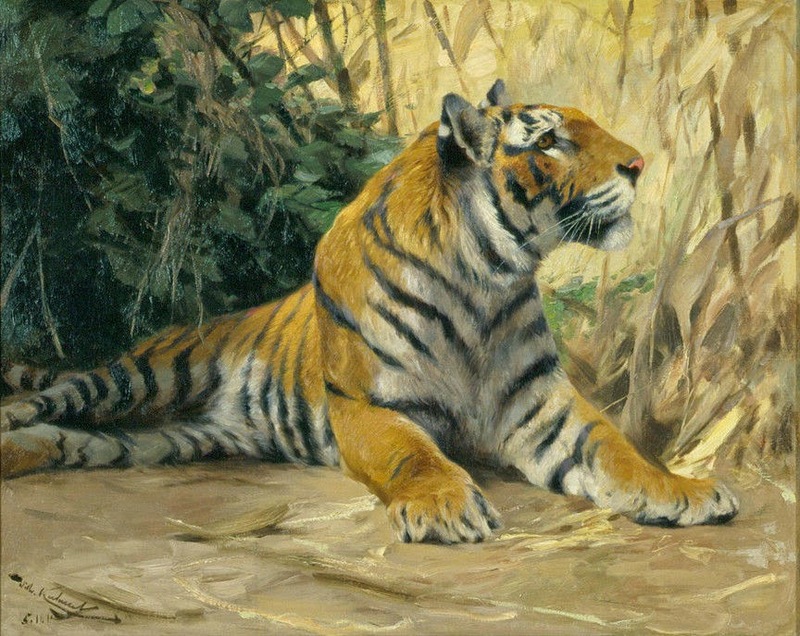 German animal artist Wilhelm Kuhnert (1865 - 1926) is somebody who's work seems to get better the more you study him. 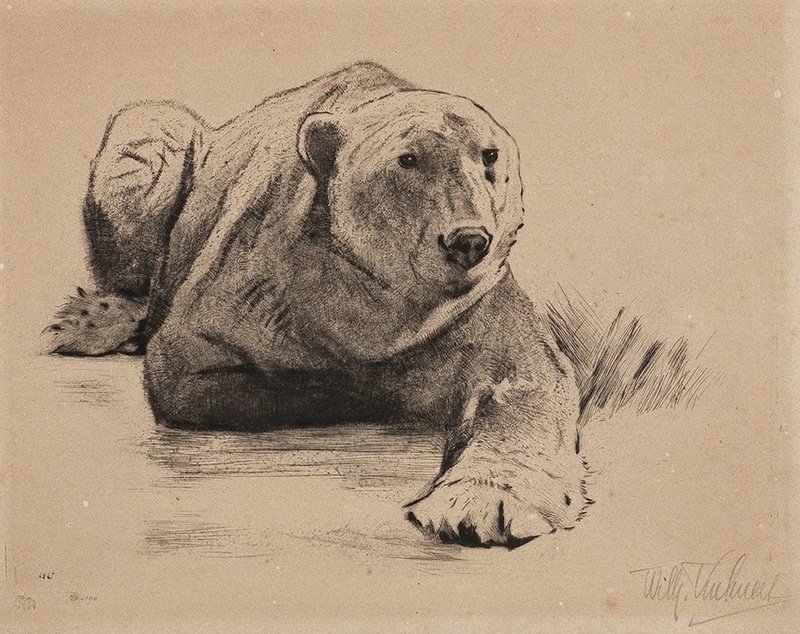 At first glance his drawings and paintings communicate the kind of bland realism that is so typical for a number of modern wildlife artists. 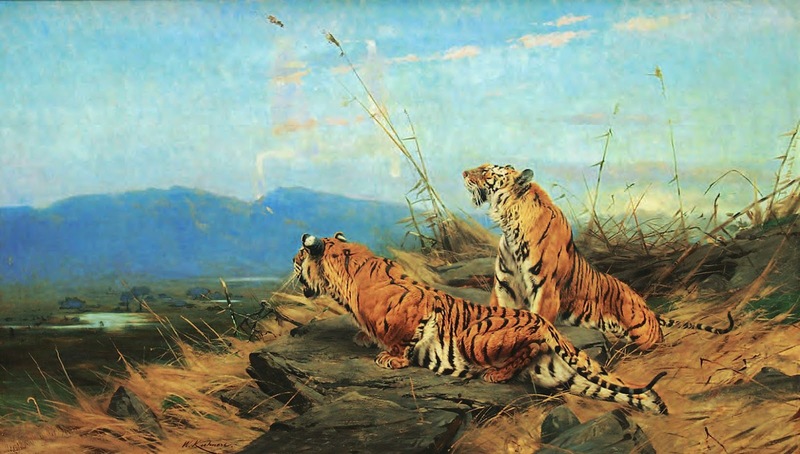 But then dramatic, non formulaic poses of big cats and other wildlife emerge, showcasing the artist's unique observation. 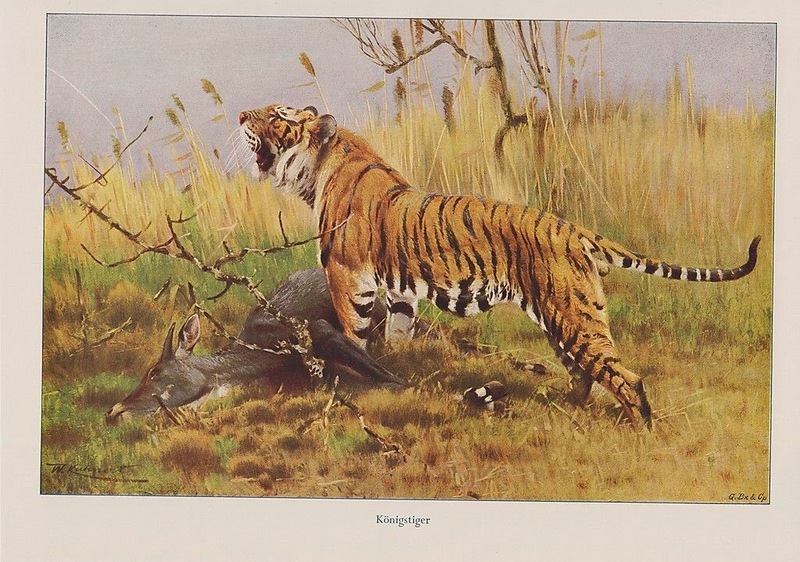 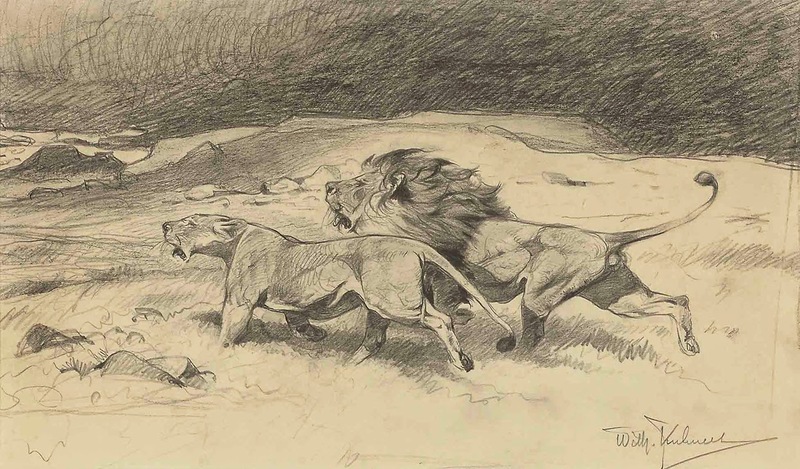 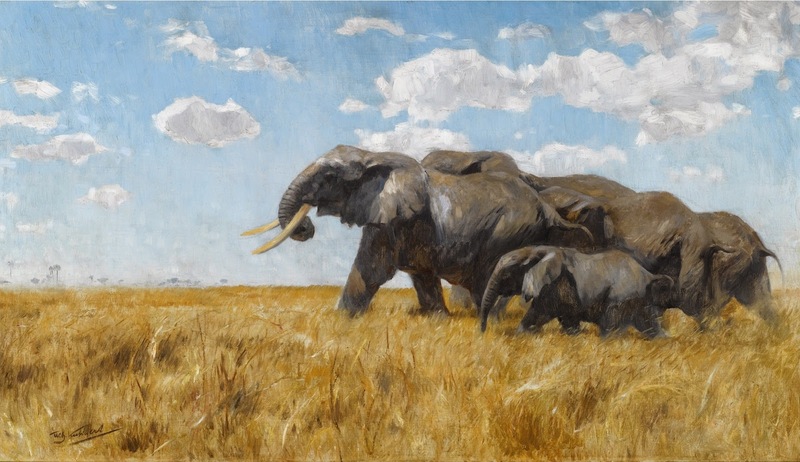 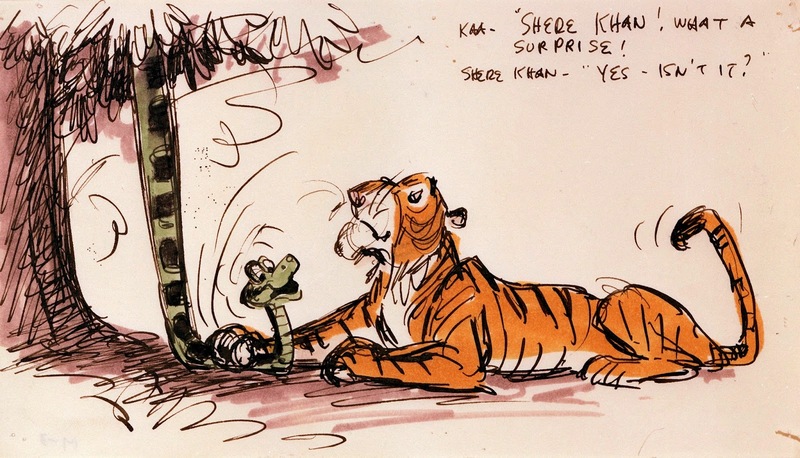 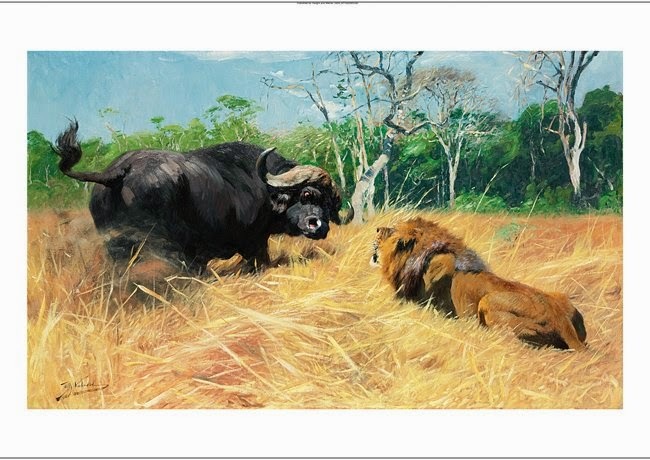 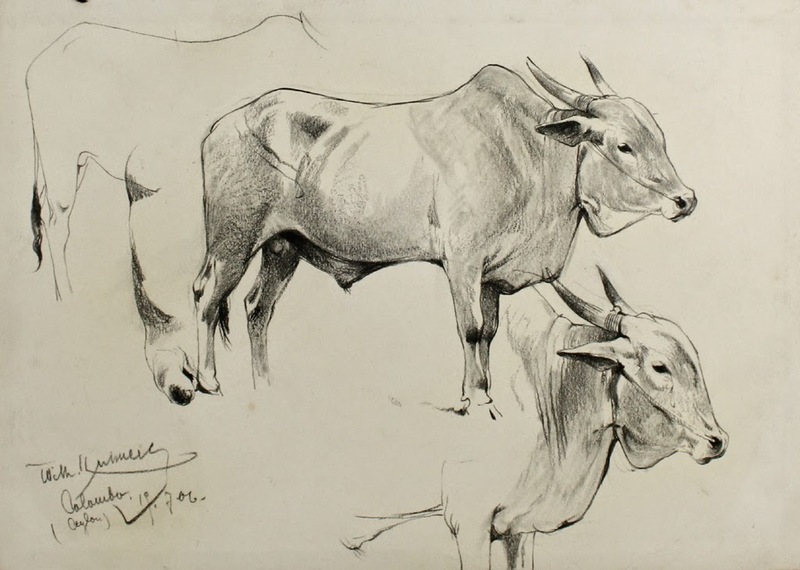 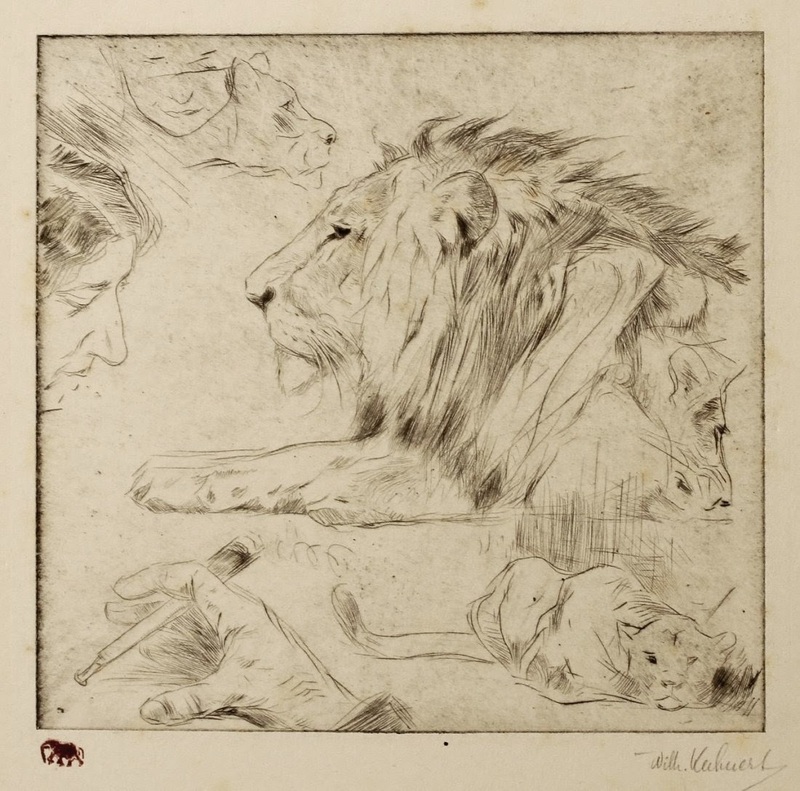 Unlike some other artists of his time, who studied animals at zoos, Kuhnert actually travelled to Africa, India and other places to see lions, tigers and elephants up close. 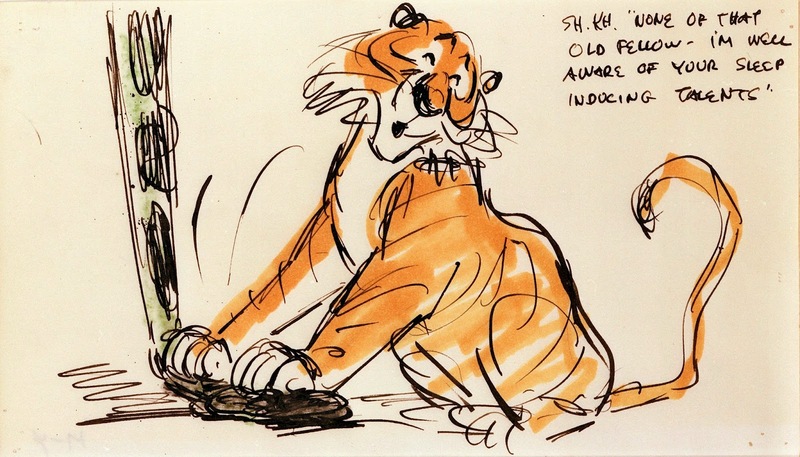 For obvious reasons I am very interested in his depiction of big cats. 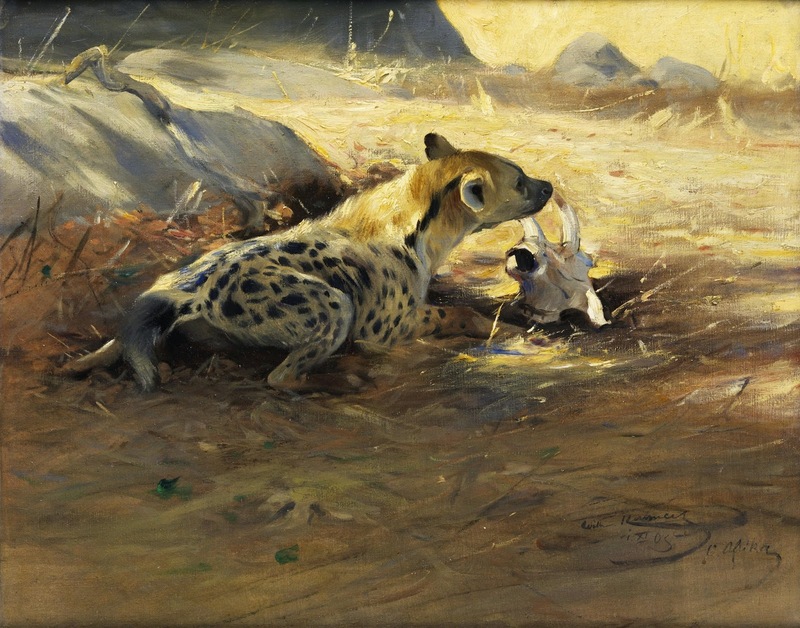 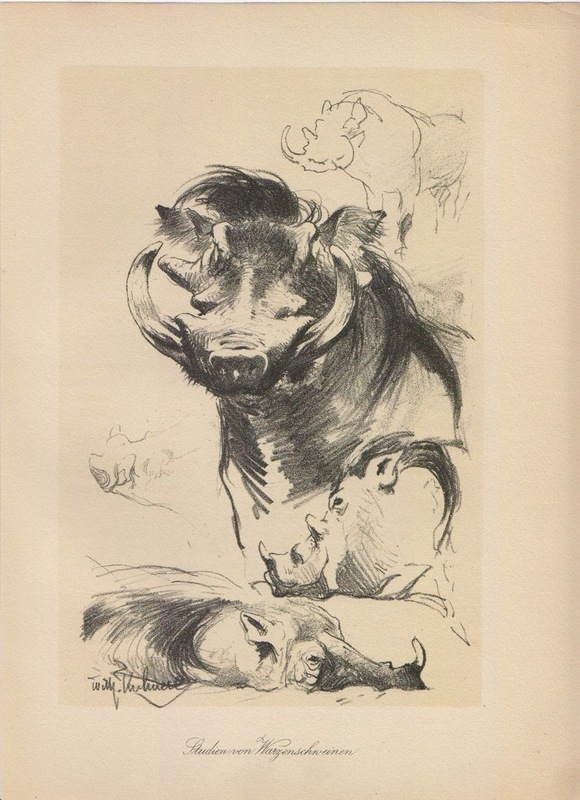 Wether resting, stalking or hunting, Kuhnert always finds the most intriguing poses to portray the animal's emotional state. 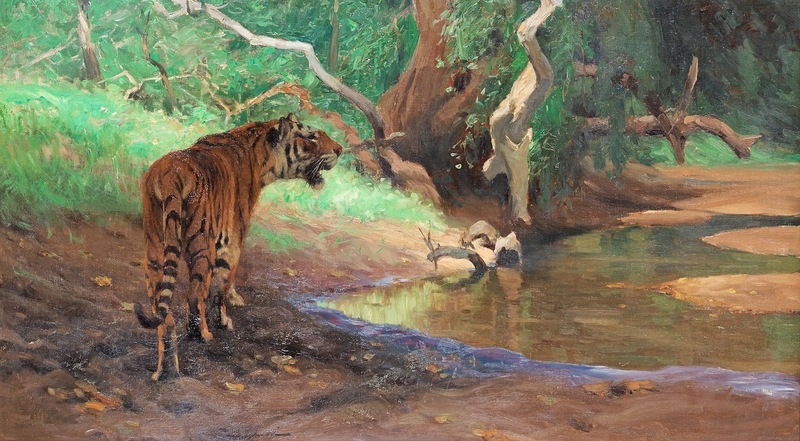 By contrast his environments often don't come up to the quality of his painted animals.